PRICE REDUCED!! 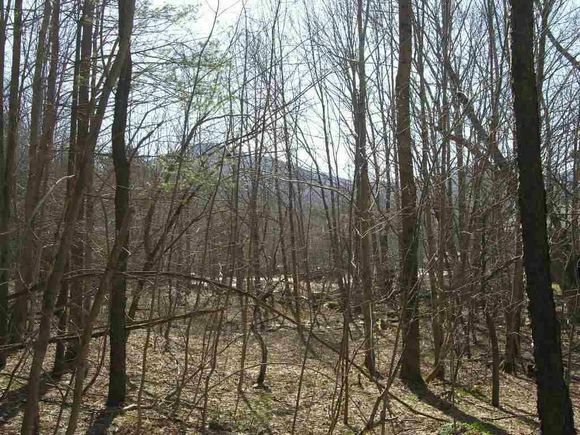 Wonderful gently sloping 2.5 acre building lot above the Vermont Inn on Cream Hill Road. Great winter seasonal views of Pico and the surrounding mountains. Alpine Pipeline sewer connection available. Ideal location, midway between Killington and Rutland. Listing courtesy of NEREN / Gary Thompson / The Performance Group Inc. The details on 2 Cream Hill: This land located in Mendon, VT 05701 is currently for sale for $25,000. 2 Cream Hill is a – square foot land with – beds and – baths that has been on Estately for 615 days. This land is in the attendance area of Barstow Memorial School. Listing Courtesy of: NEREN and The Performance Group Inc..